No more hassle with parking. 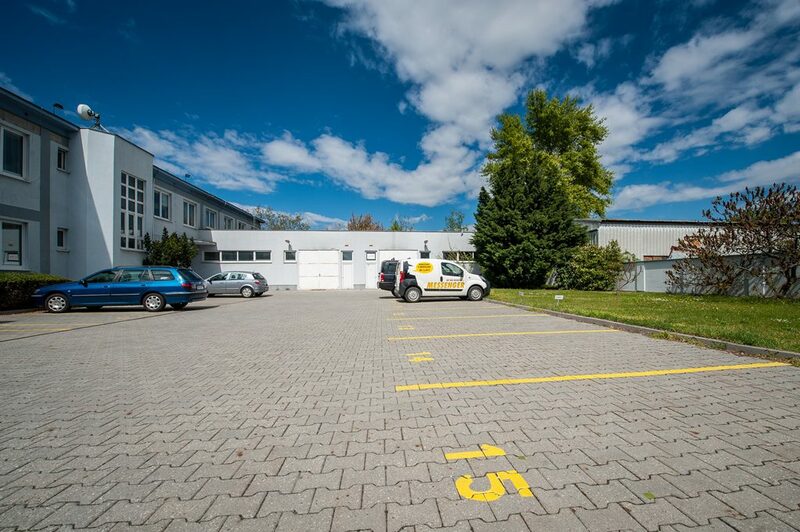 Right in the area of the complex of buildings BTS Cargo & Hangar Services, a.s. are more than enough parking spaces, which can be used by you, your employees, and potential clients. The capacity is large enough so that you will always find a free parking space. In addition, there is controlled access to parking in the complex, which ensures the maximum safety of all parked cars.